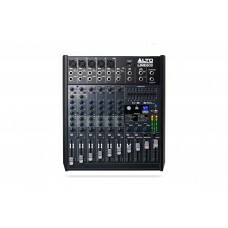 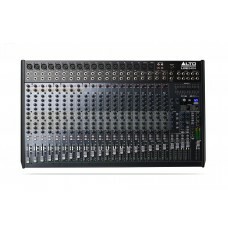 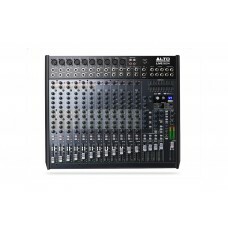 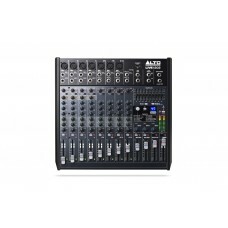 Professional 12-Channel/2-Bus MixerProfessional Mixing FeaturesThe Alto Professional Live 1202 is a ..
PROFESSIONAL 16-CHANNEL/4-BUS MIXER Professional Mixing Features The Alto Professional Live 16..
PROFESSIONAL 24-CHANNEL/4-BUS MIXER Professional Mixing Features The Alto Professional Live 1604 i..
Professional 8-Channel/2-Bus MixerProfessional Mixing FeaturesThe Alto Professional Live 802 is a pr..
Stealth WIrelessSTEREO WIRELESS SYSTEM FOR ACTIVE LOUDSPEAKERSAdd wireless audio connectivity to any..
TCL CoverPADDED SLIP-ON COVER FOR TROUPER OR SPECTRUM PAPadded cover protects the TS210 during trans.. 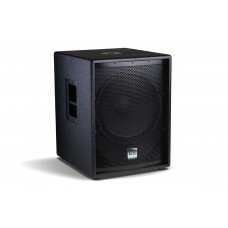 Active 800 Watt 2-Way Stage MonitorSound-Shaping Powered Monitor Road ReadyBuilt to take a beating n..
TRANSPORT 12 400-WATT BATTERY-POWERED SOUND SYSTEM WITH WIRELESS MICROPHONE AND USB MEDIA PLAYER .. 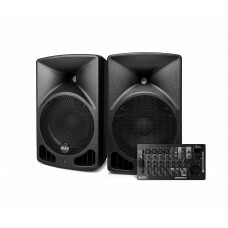 Active 1100W 10" Loudspeaker Product Overview The new Truesonic TS2 product range is the result .. 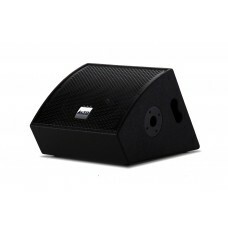 Active 1100W 12" Loudspeaker Product OverviewThe new Truesonic TS2 product range is the result of a.. 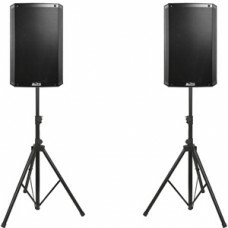 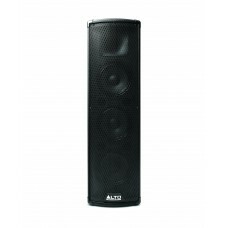 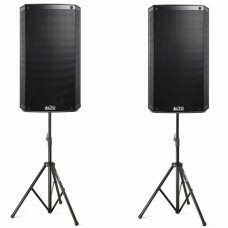 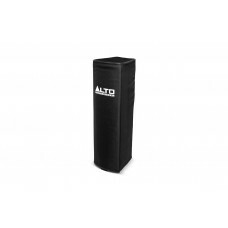 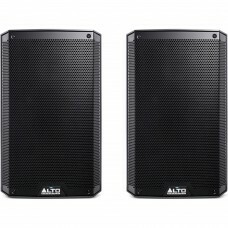 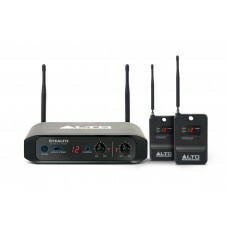 Active 1100 WATT 15" Loudspeaker Product Overview The brand new Alto Truesonic 2, a perfect PA.. 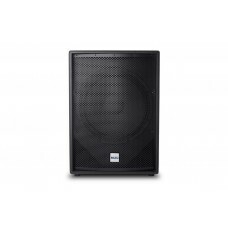 Active 1200 Watt 15" Subwoofer Professional Low-Frequency Sound Production Massive Sound — Professio.. 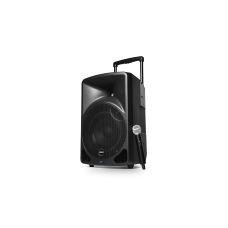 Active 1200 Watt 18" SubwooferProfessional Low-End Sound Production Massive Sound - Professional Fea..